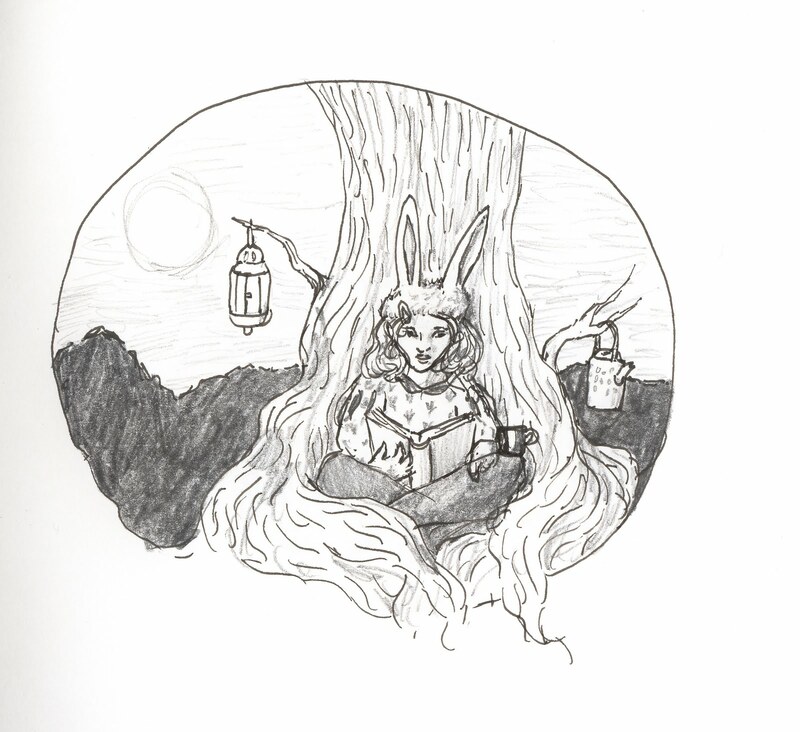 How I want to feel rooted and held like the Rabbit girl is by the tree. How I love tea and comfort, nature and playful objects, like the Rabbit hat. And how I keep a little light of hope burning on the side. it's like being given the gift of yourself, by someone you love.